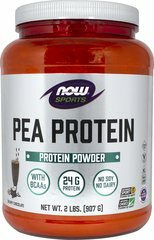 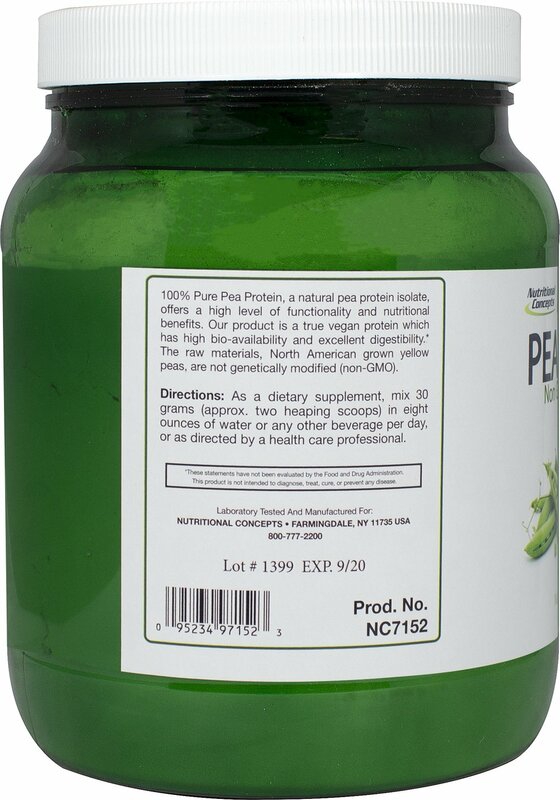 Nutritional Concepts™ 100% Pure Pea Protein, a natural pea protein isolate, offers a high level of functionality and nutritional benefits. 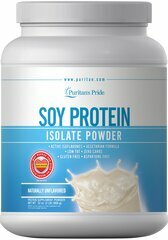 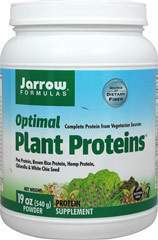 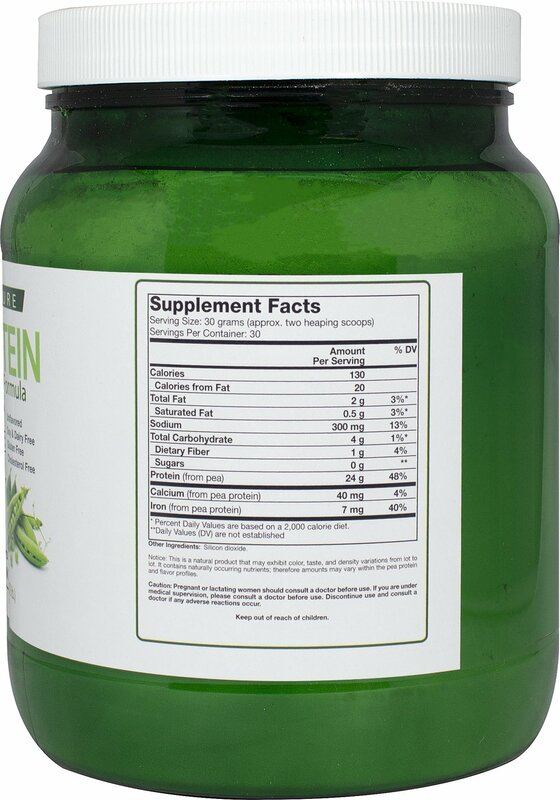 Our product is a true vegan protein which has high bioavailability and excellent digestibility. 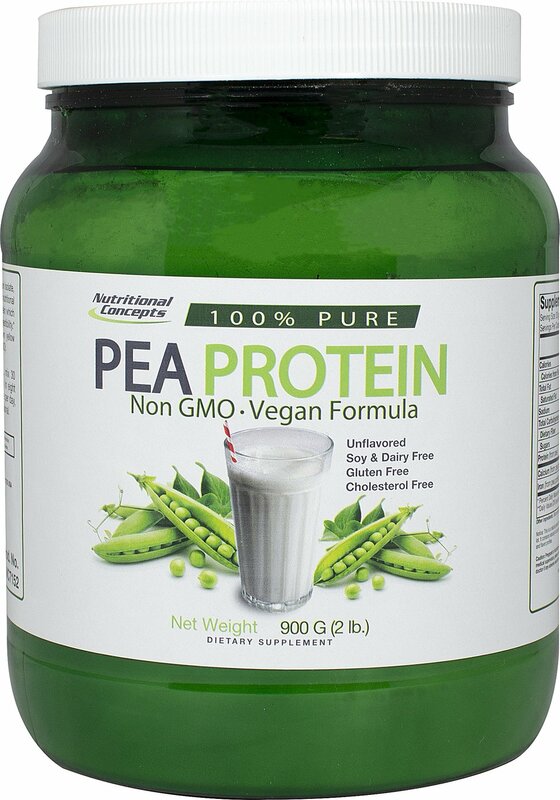 * The raw materials, North American grown yellow peas, are not genetically modified (non-GMO) and are produced with a natural fermentation process which uses no chemical solvents.